Country N' More is having its biggest discount on vintage aprons. Yep, you heard me right. 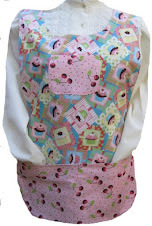 We have a 25% discount on our vintage aprons.